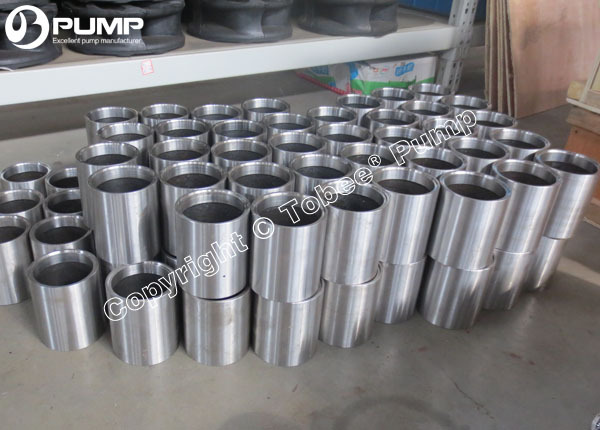 Tobee® Slurry Pump Shaft Sleeve is also a quick - wear part of slurry pumps. 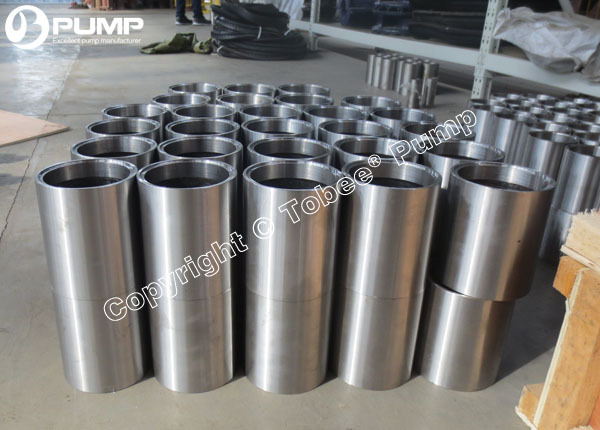 The design and material of shaft sleeve is significant to slurry pump servicelife, The slurry pump shaft sleeve protects pump shaft from abrasion and corrosion within seal arrangements, Tobee offers different materials of shaft sleeve for international brand pumps. 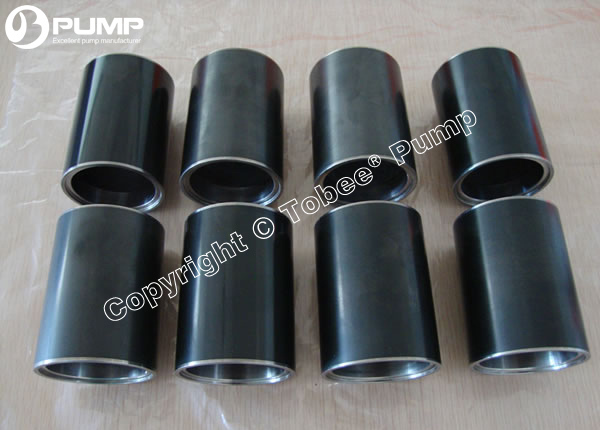 Tobee Pump have more than 30 years experienced pump installation workers and are very aware of any onside application. 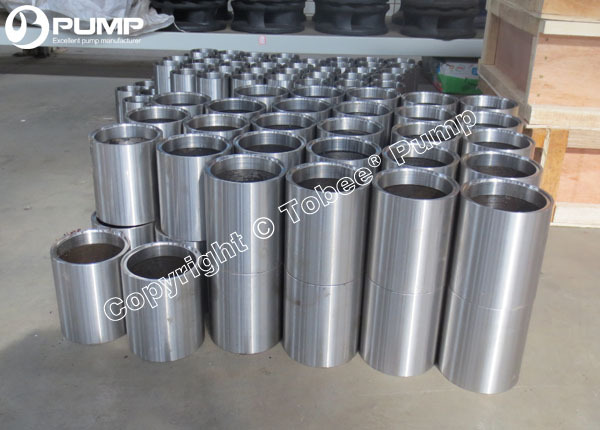 We could provide abroad pump installation service and expect pump manufacturing and sales,abroad pump installation is getting more and more popular by our regular clients abroad. Technical data sheet, Performance curve, General arrangement drawing, Operating manual will be sent within 24th for your checking, So Pls feel free to contact us If you have any need.